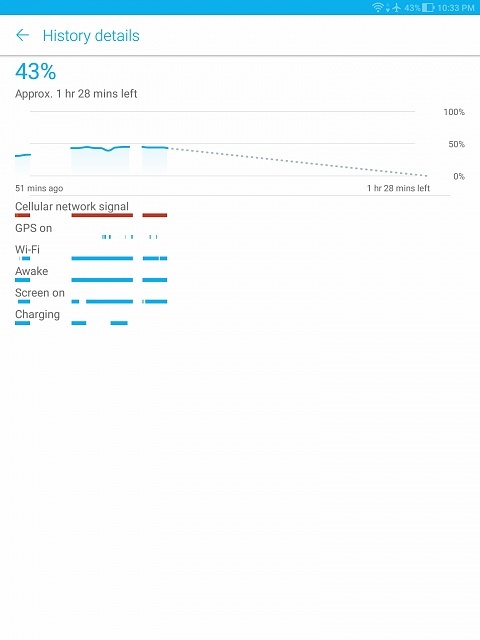 my battery status shows that "cellular network signal", as well as wifi, has been draining my battery, even in sleep. there is no sim tray, so why would this model be draining the battery searching for network signals??? Screen shot of bat status. What does the red line mean??? why is my whtsapp saying "the file you picked is not an image file"
Is this a virus text: "SOS" - "I need help"